Verdigris Wax is a multi-purpose coloured wax for creating striking effects on all types of interior material such as wood, metal, stone, plastic and plaster. 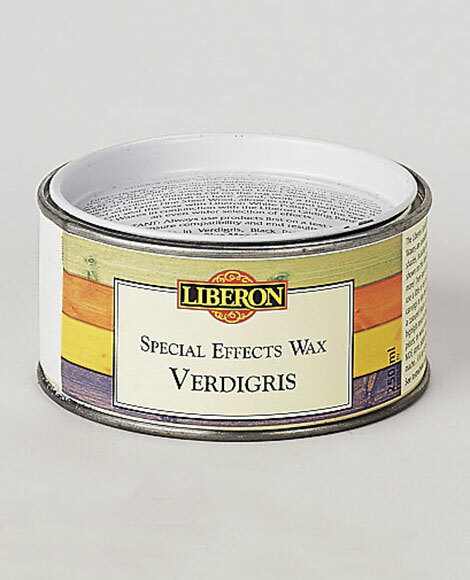 Recommended as a special effects wax, it gives green hues of oxidised copper and brass and can be worked into moulding, bronzes, papier-mâché, alabaster and carvings. 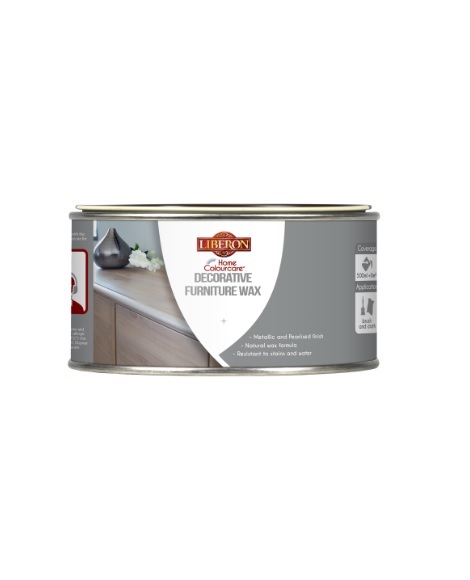 Ideal for decorating household objects, it buffs to a soft sheen, and can also be applied as a wax finish to bare or coloured wood. Ensure the surface is clean, dry and free from any previous finishes. Work a small amount into mouldings, or where required, using a brush or cloth. Allow to dry for two to three minutes before removing as much or as little of the excess as you wish with a clean lint-free cloth or Ultra Fine Steel Wool (Grade 0000). To use the wax as a coloured finish on bare wood, work a thin coat into the wood with Ultra Fine Steel Wool (Grade 0000), allow to dry and buff. The wax may be thinned with a small amount of white spirit to make application on bare timber easier. Once dry seal the wax with White Polish. 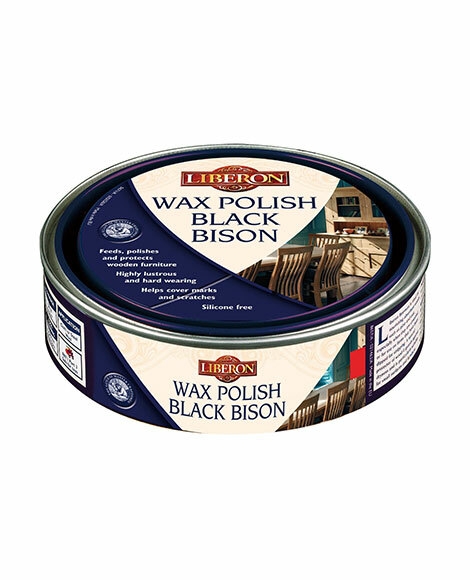 To remove large areas of Special Effect Wax use Black Bison Wax Neutral or Finishing Oil on a lint-free cloth or steel wool.